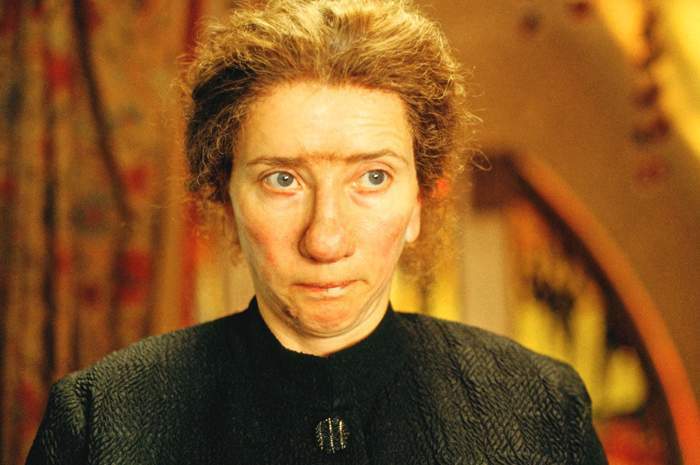 Have you ever considered hiring a nanny? Chances are you most likely think of nannies as something that are more common in overseas countries, rich mansions and fantastic sit coms. I actually worked in Germany for two different families as an ‘Au Pair’ when I was younger, and the experience was interesting. I got my own room, had language class twice a week, but should have researched it more as I was in a very remote area, and forced to basically be a 24/7 carer even though the mother was a stay at home. I was in charge of 3 small, blonde haired pure demon children who hurt each other, broke my Gucci reading glasses and basically gave me a stomach ulcer before I moved on to more traveling and drowning my woes in lots of German Weiss beer. But I’m sure your children are much nicer..
With all of the recent news about Tony Abbott considering subsidising the costs of hiring a nanny (a subject I won’t go into, purely because politics is not my forte but you can read more about here), and some recent interest I had speaking to a local mum, I thought it was a darn worthy article to research for you! And me..
What is a nanny? and what is an au pair? Typically, an Au Pair is an ‘international’ person, whether a young traveller or student who will live in with the family and help mind the children, as well as some light domestic chores, in exchange for some ‘pocket money’. They may or may not have ever had experience working with children. A nanny on the other hand can come in varying forms, and can be live-in or live-out. They may or may not be required to help with household duties, and will/should always have experience with children. what’s the benefit to me to have a nanny? Employing a nanny as opposed to maybe sending them to childcare, allows your child to be looked after in a one on one setting, and in the comfort of your own home. You might choose to have a nanny who regularly looks after the kids in working hours, or who even helps you balance part time work if you’ve recently gone back. I even knew a girl who used to live out, but walked the kids to school every morning, picked them up from school and entertained them for a few hours until the parents came home. I need to have someone reliable on call – but don’t need them full time. is this possible? Luckily for us in the Geelong region, we actually have a dedicated company aptly named Geelong Nannies! Not only do these guys organise reliable, efficient and background checked nannies but they also help us out with baby sitters. “We send clients detailed profiles about the nannies which include their qualifications, experience, interview questions notes, reference notes and our opinion of them. These works well to let clients know about who is coming to look after their children that night or so they choose who to meet for regular positions.” says Juliet, one of the co-founders. Another convenient website where you can peruse self made profiles of local babysitters is Find a Babysitter, which at a quick glance for the Geelong region are mostly Deakin Uni students looking for some extra work and have varying forms of child experience you can choose from. 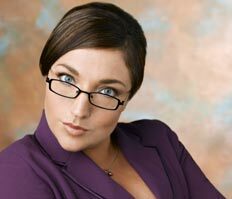 Remember Super Nanny ? That reminds me I need to get Foxtel before I go on maternity leave ..
tell me more about geelong nannies, I haven’t heard of them! “Geelong was in desperate need of a nanny agency! My business partner Melanie met as I used to care for her children. Her and her husband both worked crazy rotating rosters so needed a handful of nannies all the time to fill in gaps. We had joked about starting an agency and I never thought it would be possible. One day I was walking the children I was caring for in Barwon Heads where everyone knew I was the local nanny and a lady chased me down the street with her children bouncing around in the pram. She asked if I was Juliet the nanny and if I could help her too. I was working full time and couldn’t fit anything else in, it was the light bulb moment when I realised I can really help people here! heck yes, sign me up! oh wait, won’t it be really expensive? When something sounds too good, the ye old saying is that it normally is too good to be true – But when you compare the costs of childcare, it’s really not! Nanny services typically start from the $20 – $25 per hour mark, with Geelong nannies adopting a $22ph bench mark. You can sign up with a once off lifetime fee of $88 to use their services, and take advantage of one off booking rates of $23.10, and regular booking rates of $11.55 – Otherwise the once off booking fee is $34.65. go on then, how safe are my little demons cherubs? So if you’ve been looking for an alternative to child care, or having someone reliable for those times when the grandparents are trekking barefoot through India with dreadlocks (something my own mother insists she’ll be doing in the next year), I hope this has been helpful! FYI you should know this article was partly sponsored by Geelong Nannies, but all opinions and experiences expressed are my own.